We believe in putting our client’s needs first. We partner with our clients to build a tomorrow that is better than today. 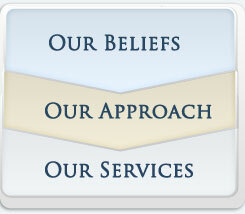 Our practice is designed to support our clients as they transition the seasons of their lives. To provide insight and wisdom tailored for your legal matters and to provide a full scope of implications, options and possible solutions to your legal issues. To have complete integrity and honesty about your case. 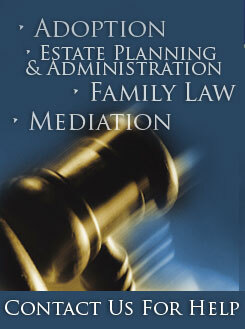 To communicate effectively, clearly and regularly, as needed, with you about your case. To treat you as we would want to be treated: With experienced competency, passion, respect, and compassion. Some of our clients have graciously provided testimonials, which follow. The following endorsements are examples of some of the evaluations provided by clients and former clients regarding our firm’s representation. Results obtained in prior cases and endorsements by clients or former clients should not be viewed as indicators of the results that others might expect. Endorsements by clients or former clients do not guarantee satisfaction or results in every case. Each case is unique and the specific factual and legal circumstances that apply are critical to a proper evaluation of each matter.